Stay warm this winter! Support SDSI teacher trainees by purchasing a hoodie. 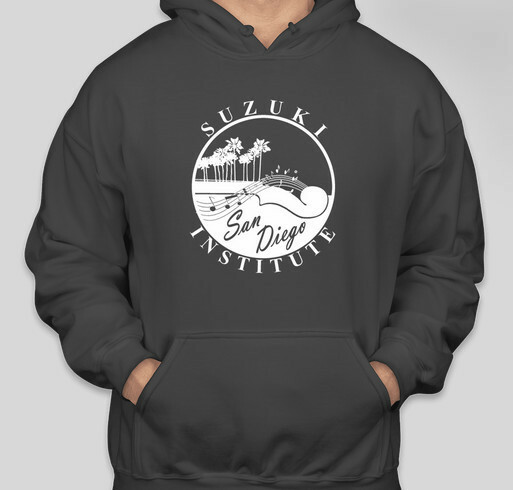 All funds raised will go directly to SAN DIEGO SUZUKI INSTITUTE . Because we need to teach the teachers!!! I am very pleased to support this young and growing Suzuki Institute in San Diego. Its exciting to see how important teacher training is to this generation of students and teachers. Share Why You Support "San Diego Suzuki Institute 2018 Holiday Fundraiser"